Bright and Colourful Gift Wrapping ideas for Easter. 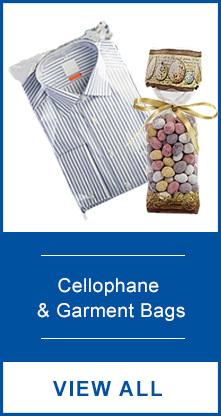 Our range of crisp, clear polypropylene bags are a perfect way to package clothes and garments for a wide variety of purposes. 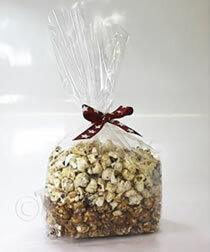 Whether your hamper needs are seasonal or all year round, custom, promotional or more standard and neutral, we can help! 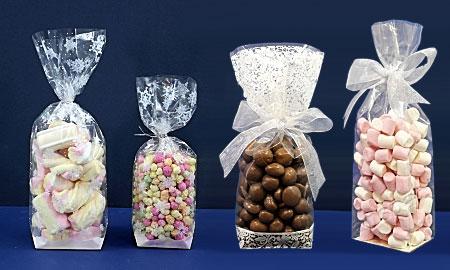 See our latest ranges of professional sweet packaging for business including prices, and online offers. 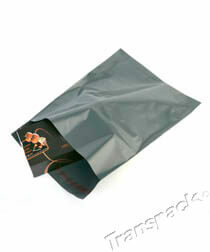 We have a wide range of packaging for every conceivable type of business. 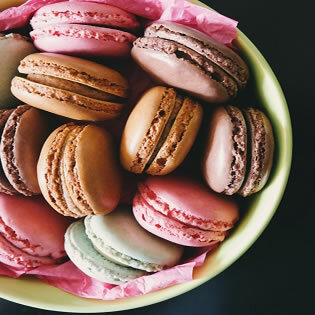 When it comes to selecting non-food packaging, there are countless options available to suit your individual preferences or the needs of your business. Key considerations such as durability, volume, quality and aesthetics come into play when it comes to deciding on the type of non-food packaging you select. 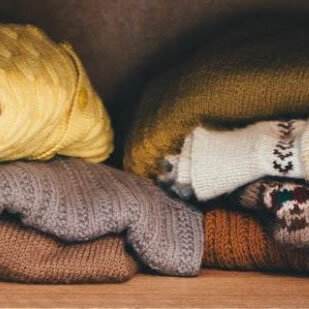 Clothes are one of the most common items to be found in a delivery, from high-street fashion brands to small sellers on eBay. 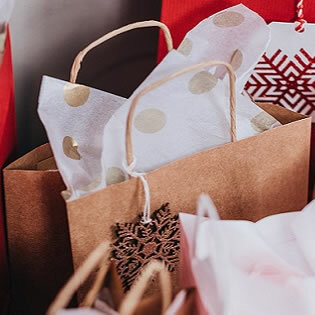 Folding and packaging them in an appropriate and attractive way makes all the difference, and the consumer is then more likely to return to your shop or even leave a positive review. 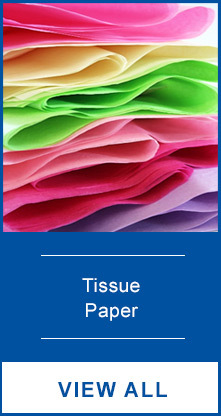 Tissue paper has a whole host of uses across a number of industries, creating attractive and high-quality packaging or for arts and crafts. 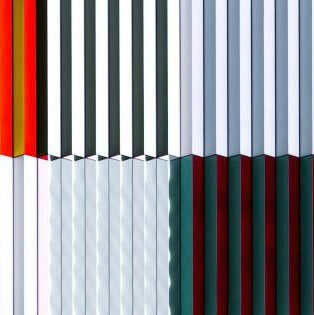 With a range of colours to choose from and the option to print a bespoke pattern or logo on the paper, it’s perfect for taking packaging to the next level. 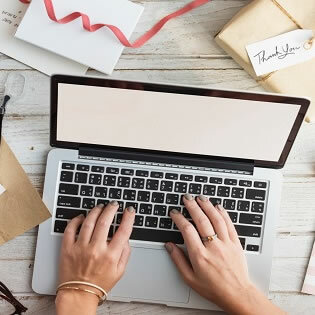 As an eBay seller, you want to package your sold items appropriately to ensure they arrive with the buyer safely, and to give you more chance of receiving a positive review. If you run a business via eBay, you may want to put some extra effort into packaging by using branded packaging and extras. As an online retailer, it is extremely important to ship your perishable goods correctly. You need to ensure you have the correct packaging, that you follow regulations and find a suitable courier service that can meet your needs. Packaging costs vary depending on what you’re packing and the materials you choose to use. 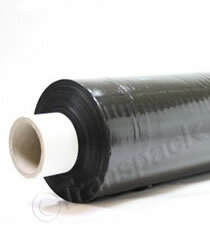 Naturally, some are more expensive than others and by buying materials in bulk, you will generally get a cheaper deal. There are many aspects that come into the cost of packaging from materials, tools, transport, storage and volume. Pallet wrap is a fast and cost effective solution to store, ship and distribute pallets of goods in a stable, covered, and waterproof fashion. 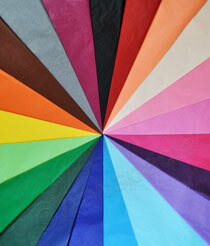 A beautiful range of vibrant coloured acid free tissue paper ideal for all applications where the light weight and stunning colours will enhance your products. Manufactured using 'food safe' film our gusseted cello bags are suitable for a packing a range of products such as; sweets, marshmallows, cupcakes, jewellery, pot-pourri, wedding favours, spices, mugs, cosmetics or accessories and a Food Contact certificate is available on request. These bags are fully recyclable. 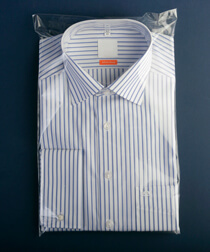 Our garment bags are perfect for keeping clothes at their best and free from dust and dirt. All of them are self-seal and come with an easy to use ‘peel and seal’ strip. 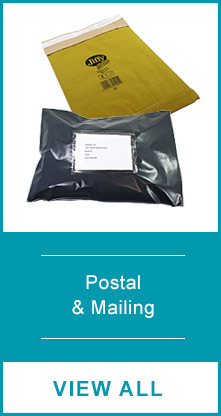 Made from recycled polythene, these mailing bags are also recyclable so are a good choice if you are looking for an environmentally friendly bag. 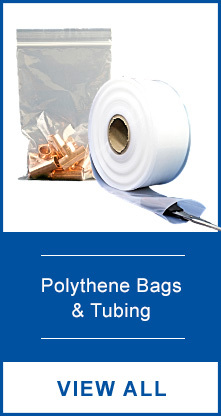 We are a UK wholesale packaging supplier, specialising in bulk purchase polythene bags, cellophane bags and much more. 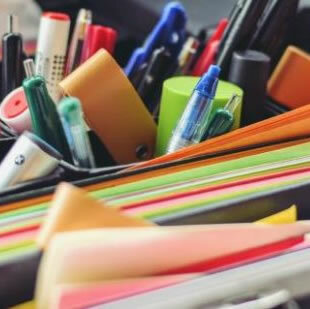 In business for over 60 years, we’re a local and online provider to small businesses, blue-chip companies, and individuals alike providing high-quality, competitively priced wholesale packaging products. 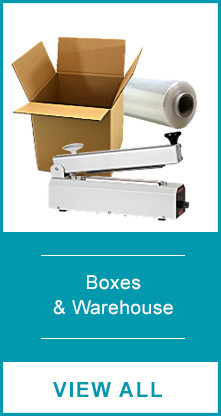 If you’re looking to bulk buy anything from boxes to cellophane bags, tissue paper, postal and protective products, we’ll provide that service for you at the best price. 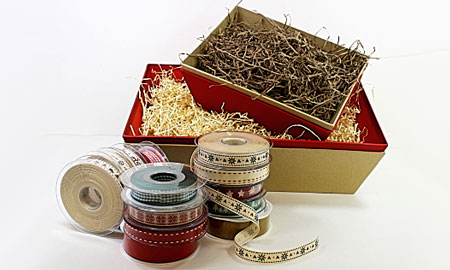 Browse our wide range of packaging products to find the right packaging solutions for your business and customers. 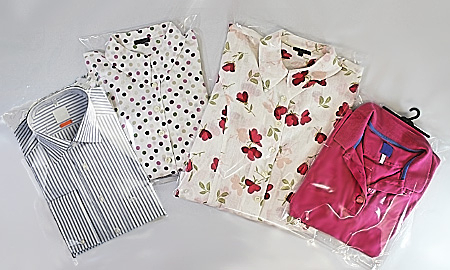 We can cater for all stages of production, from storage bags to protective warehouse packaging, and then display bags, mailing bags, and boxes to ensure that your products arrive in perfect condition. If none our packaging options are quite right for your business needs, get in touch as we are able to offer bespoke sizes and printing on many of the products in our ranges. 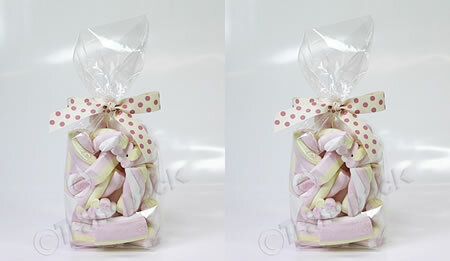 This way, you can make your brand even more prominent and memorable through your packaging. At Transpack we are constantly exploring new eco-friendly product opportunities, and alternative environmentally friendly packaging ranges, to help you chose the solutions which best match your needs. Throughout our website you will see the eco-friendly logo, as well as our plastic free packaging range for tissue paper, gift and display items, postal and mailing, plus many other products including boxes. 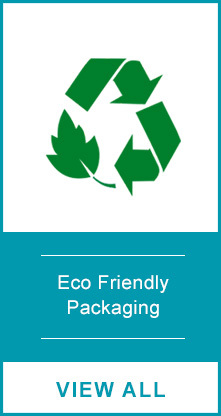 Our packaging specialists are always happy to help with any questions that you might have regarding our environmental packaging policies, and approaches taken for being environmentally responsible as a trusted UK packaging supplier.